 Submissions for the 2019 Creative Choice Awards are now closed. 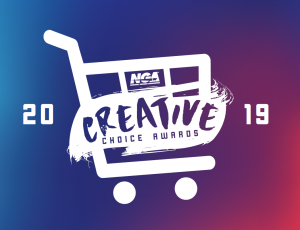 Please check back soon for information about submitting your innovative campaigns and events for the 2020 NGA Creative Choice Awards. Please contact Annie Frost afrost@nationalgrocers.org with any questions or concerns.